In this interesting and thoughtful talk, Olyvia Kuchta (class of 2015) talks about gender roles, feminism, and it’s influence on all of us. 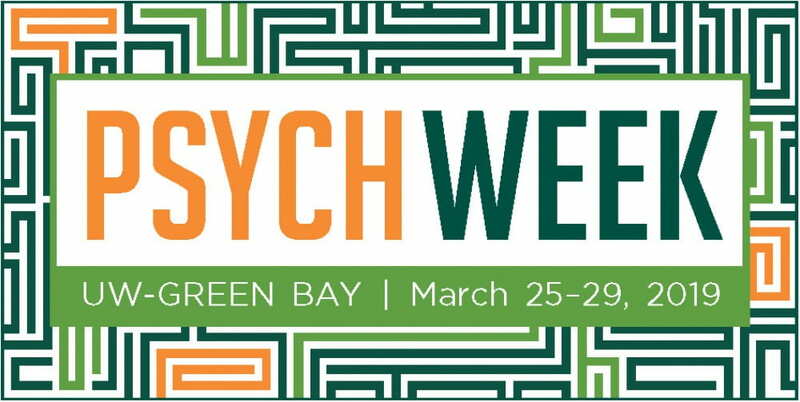 One of four engaging talks from University of Wisconsin-Green Bay Psychology students and alumni on December 5th, 2016 at the Weidner Center for the Performing Arts. This entry was posted in PSI Talks by schraj04. Bookmark the permalink.